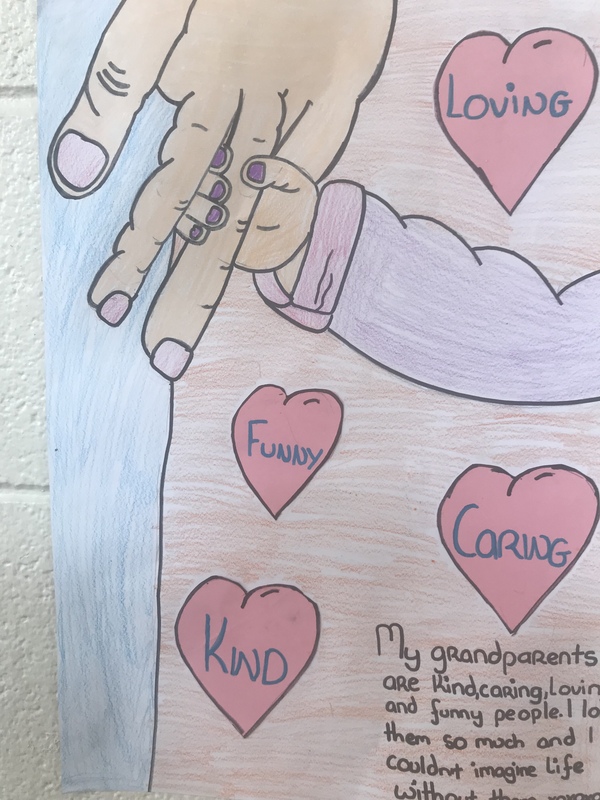 A Message from the Principal | Brooklodge N.S. Tá failte romhat agus roimh do pháiste go Scoil Chill Ruadháin. 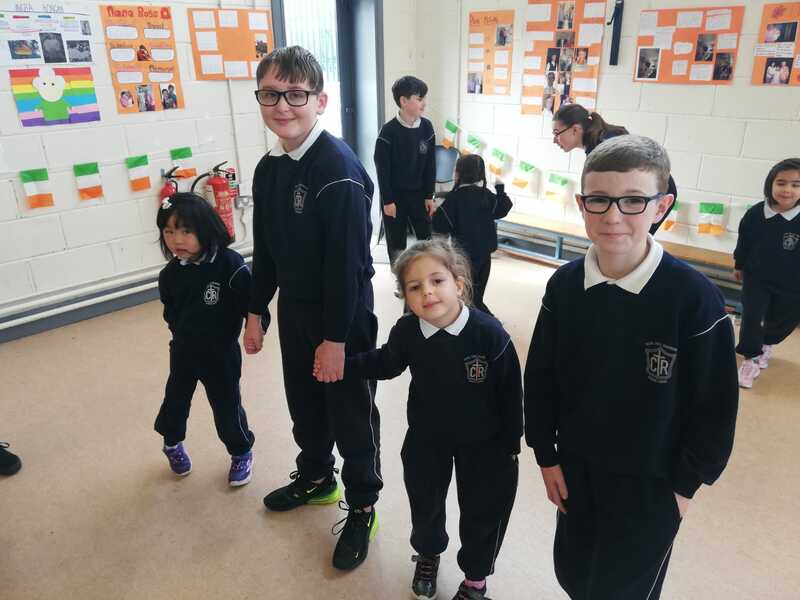 At Scoil Chill Ruadháin we aim to provide a happy, friendly environment where children feel secure and valued as our caring team facilitates them in reaching their true potential. Children are encouraged to develop self discipline and respect for each other and for adults in an atmosphere that promotes learning and excellence. This work is done in a spirit of co-operation among children, staff and parents. We promote Catholic and Christian values and instil in our pupils a sense of respect and confidence which will assist them in becoming valuable members of society. Parents are welcome into the school. Their involvement and contributions are constantly sought in a partnership that enhances their child(ren)’s education, welfare and self awareness. We value the important constant support we receive from our parents and from the members of the wider community which is crucial particularly when this support is nurtured to the pupils’ benefit. Tá sé mar aidhm ag Scoil Chill Ruadháin ár dteanga Gaelach agus ár gcultúr Gaelach a fhorbairt agus suim na ndaltaí a mhúscailt iontu. 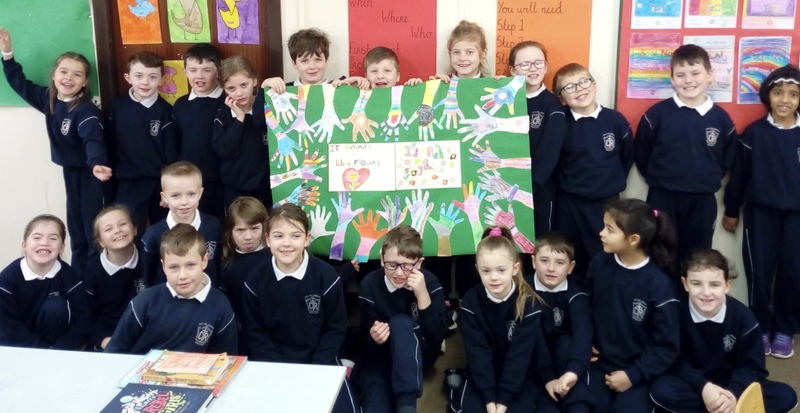 Scoil Chill Ruadháin operates an open policy of communication. Feel free to contact the school to discuss any issues which may be of concern to you regarding your child’s time in the school. If you seek an appointment we will meet at the earliest possible mutually agreeable time.